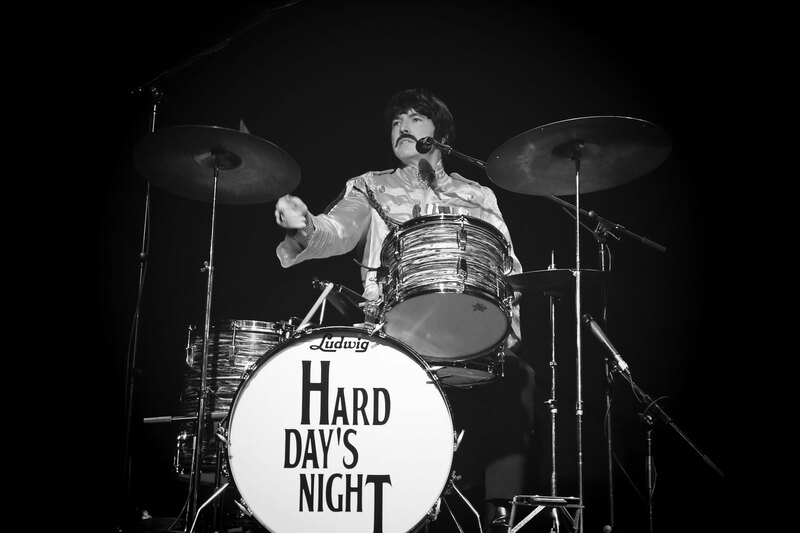 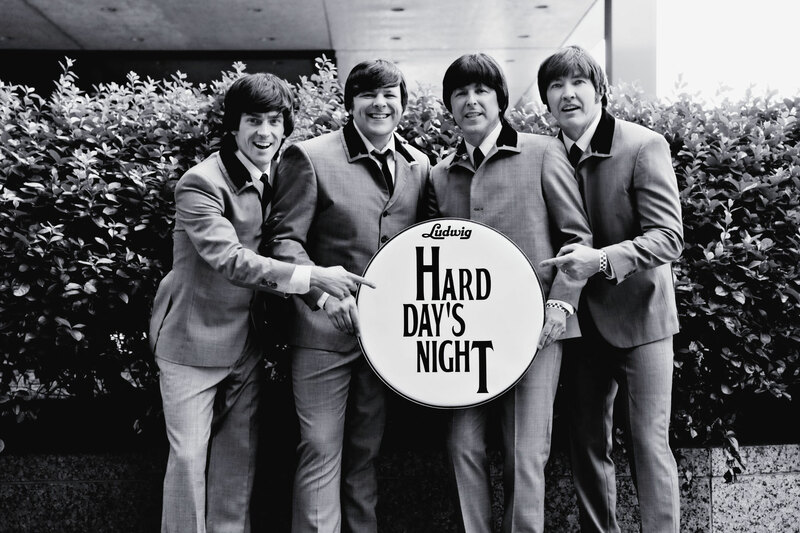 Since 1996, Hard Day's Night has been entertaining Beatles fans across the country. 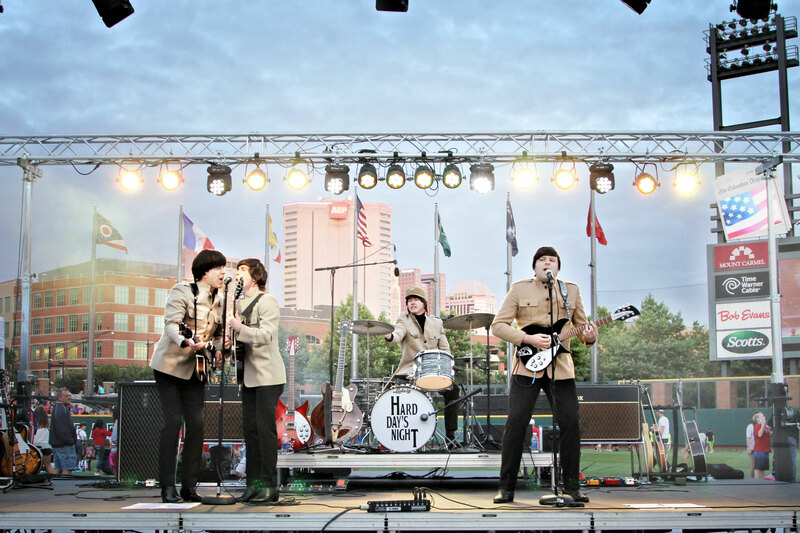 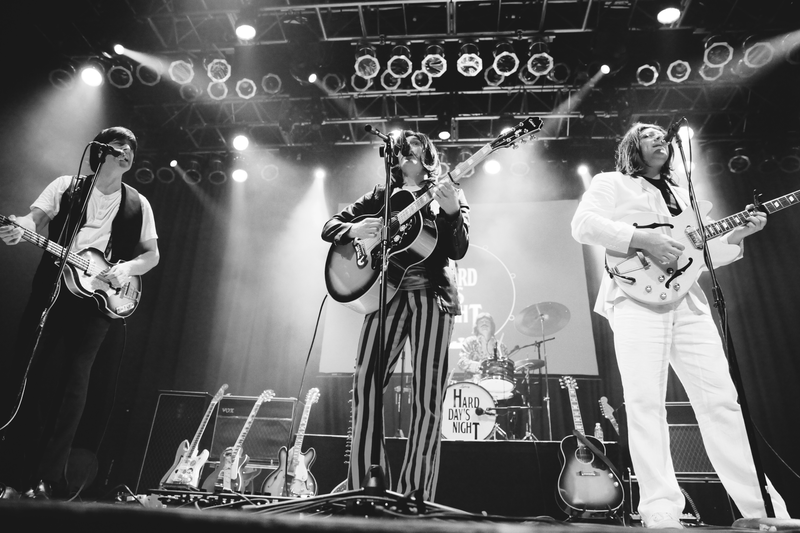 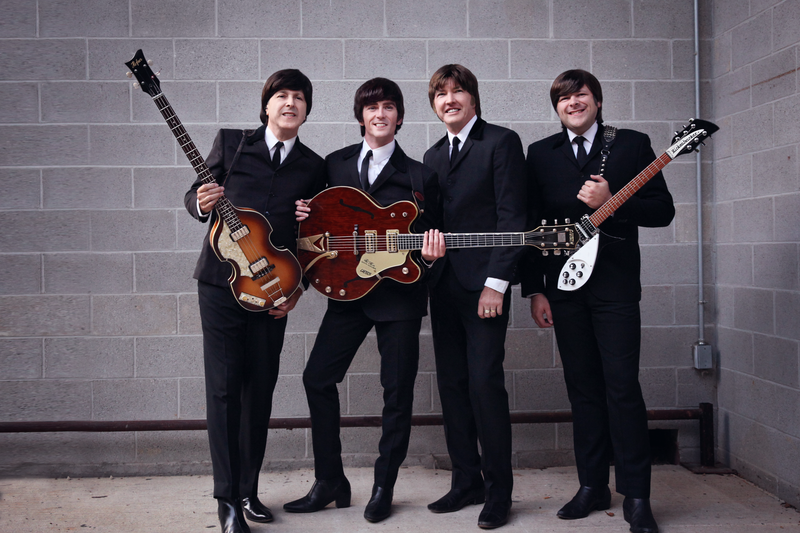 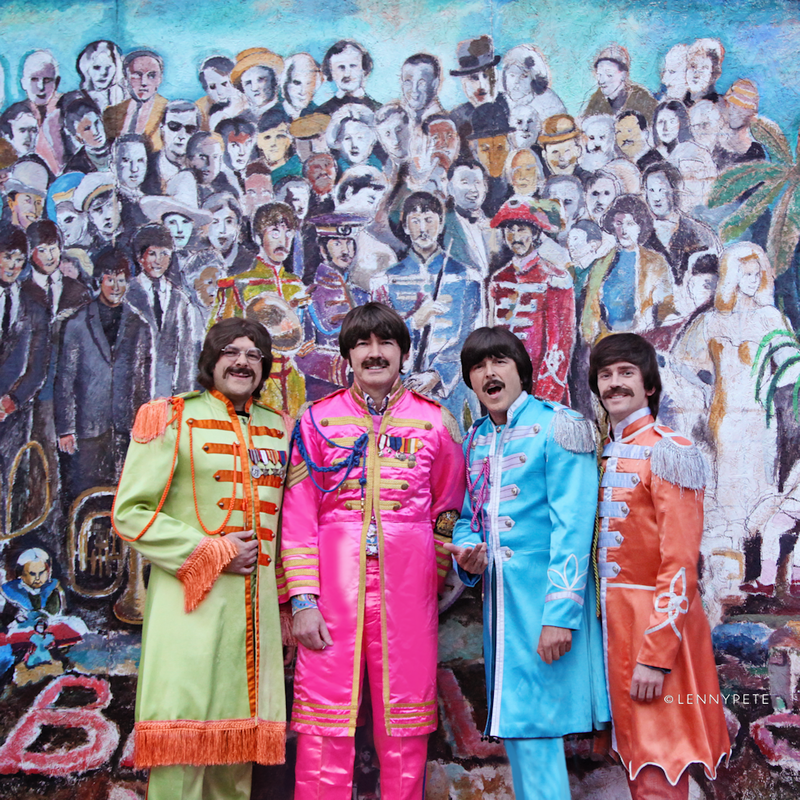 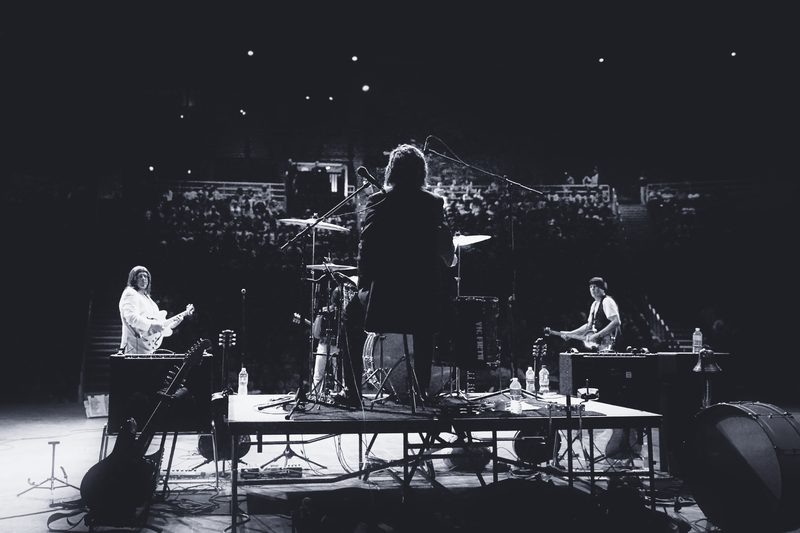 Hailing from the rock 'n roll city of Cleveland, Ohio, Hard Day's Night is rated among the top national Beatles tribute groups performing today. 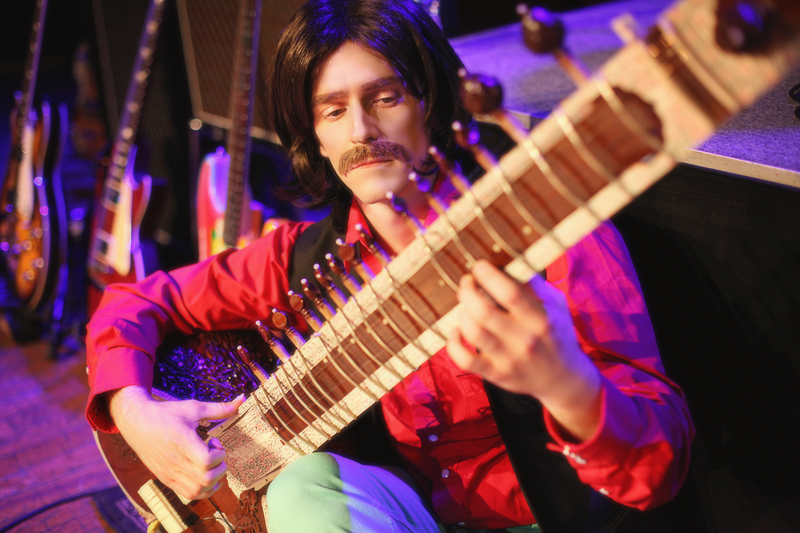 They are a full catalogue touring Beatles Tribute paying authentic homage to all eras, complete with sitar! 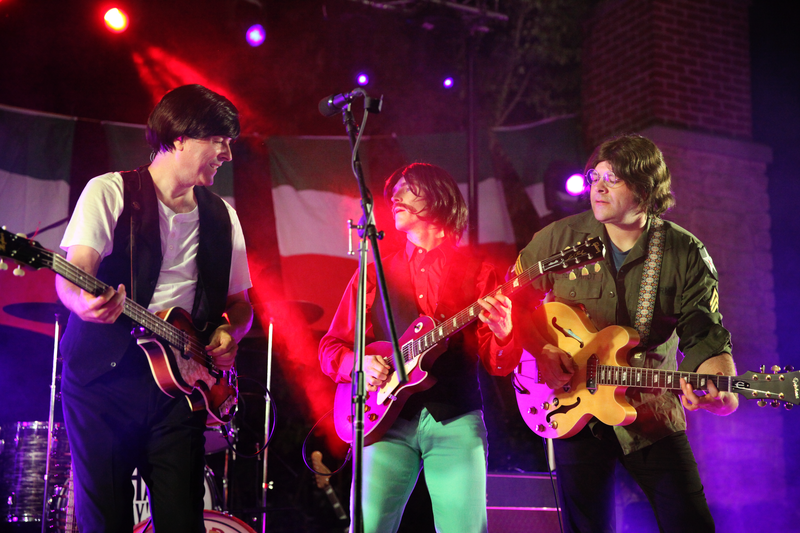 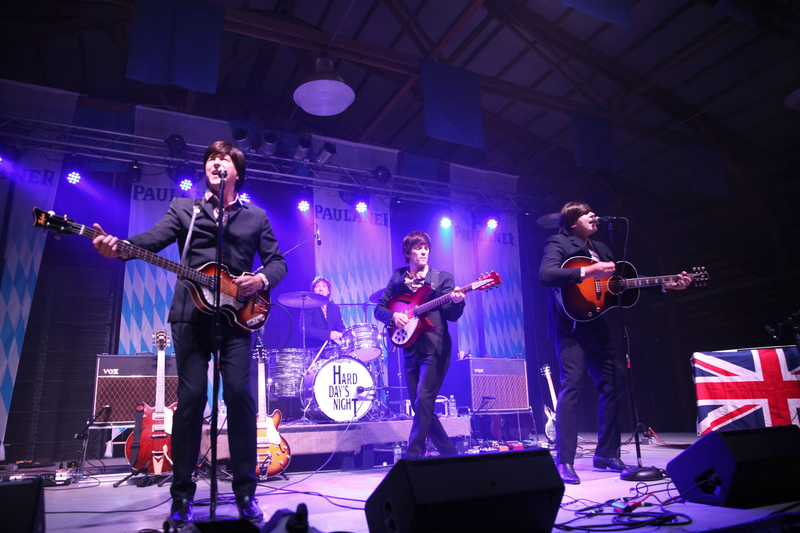 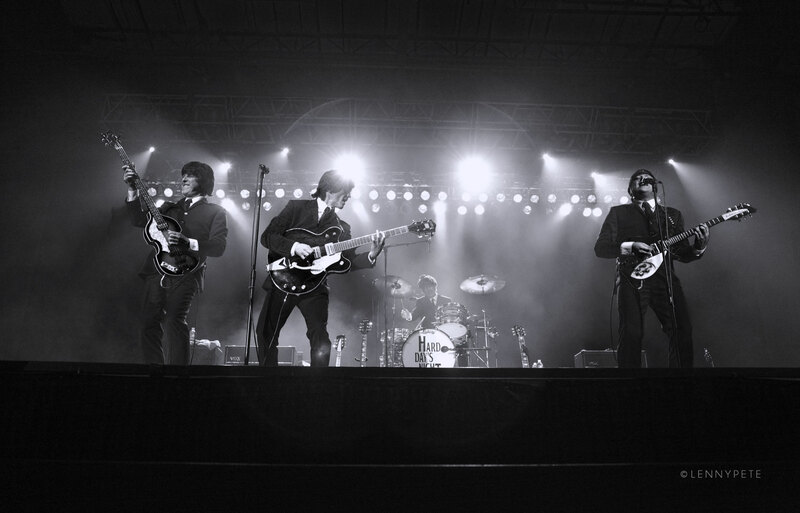 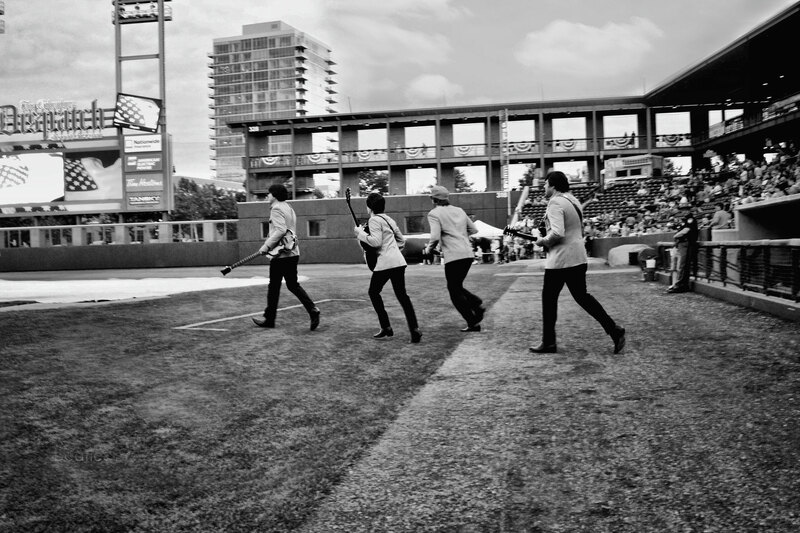 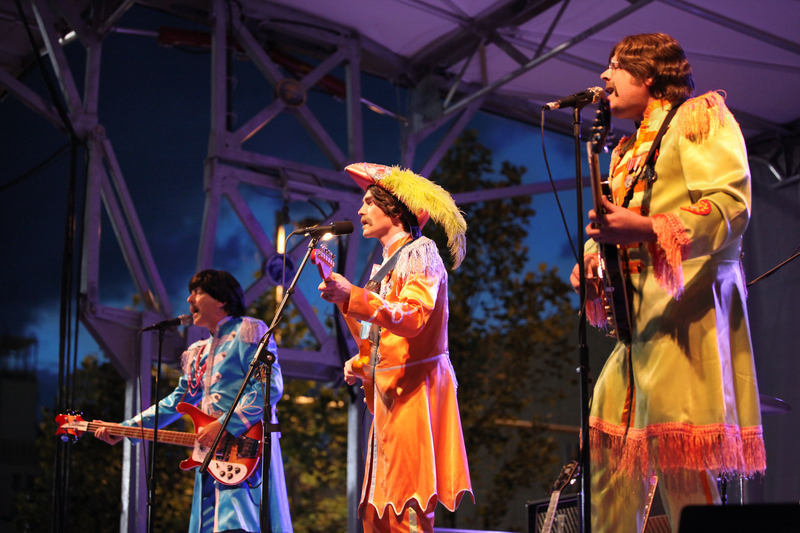 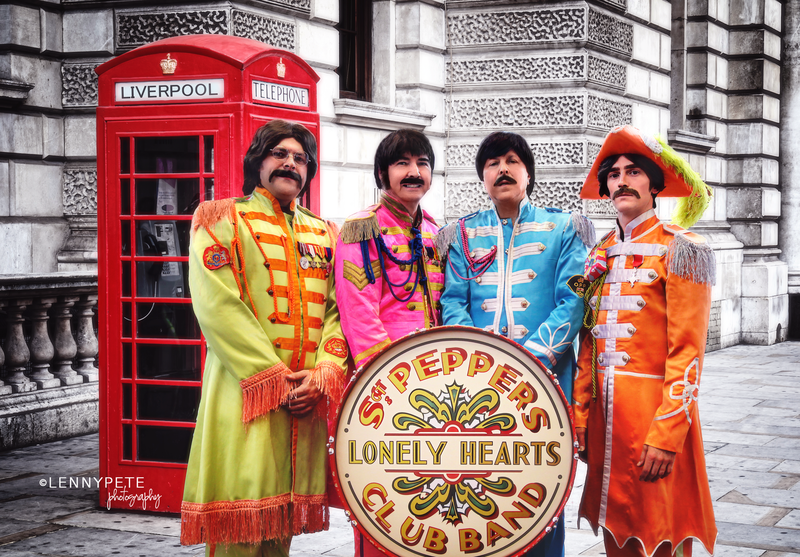 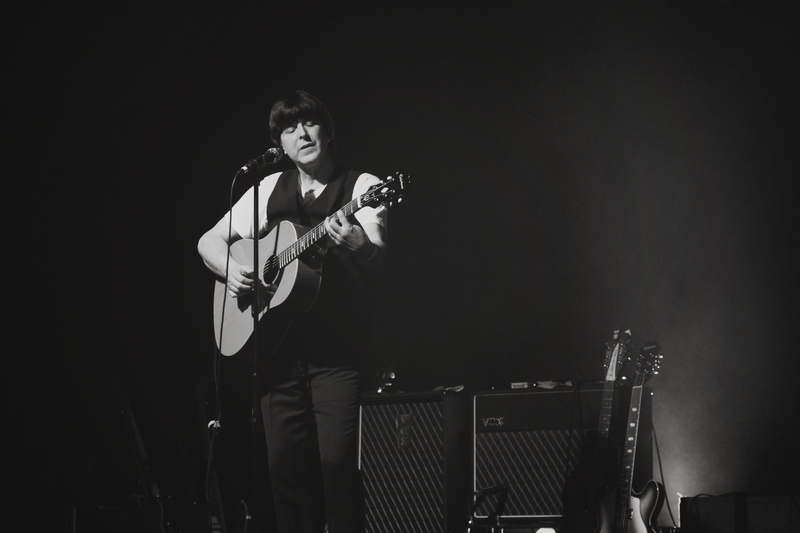 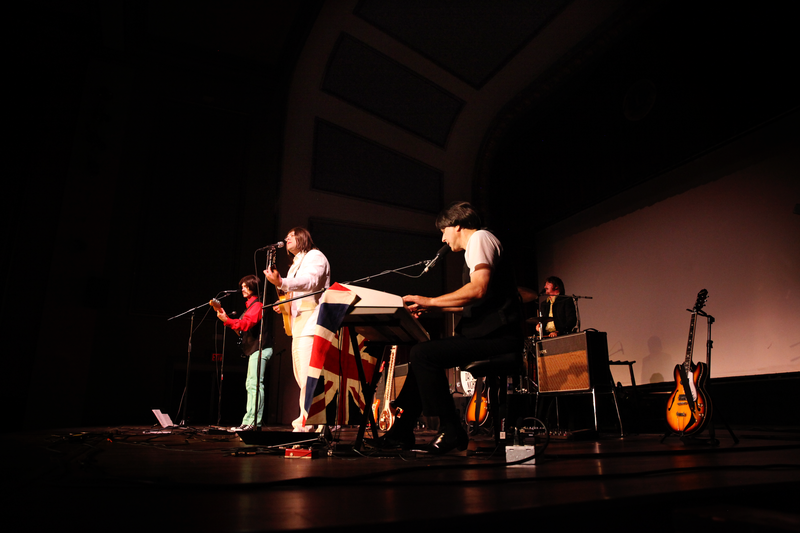 The band focuses on performing songs exactly as the Beatles themselves did; four musicians onstage in character as John, Paul, George, and Ringo; wearing perfect stitch-for-stitch replications of the suits made famous by the Beatles; with authentic Vox, Hofner, Gretsch, Rickenbacker, and Ludwig instruments; playing the world-famous songs note-for-note.